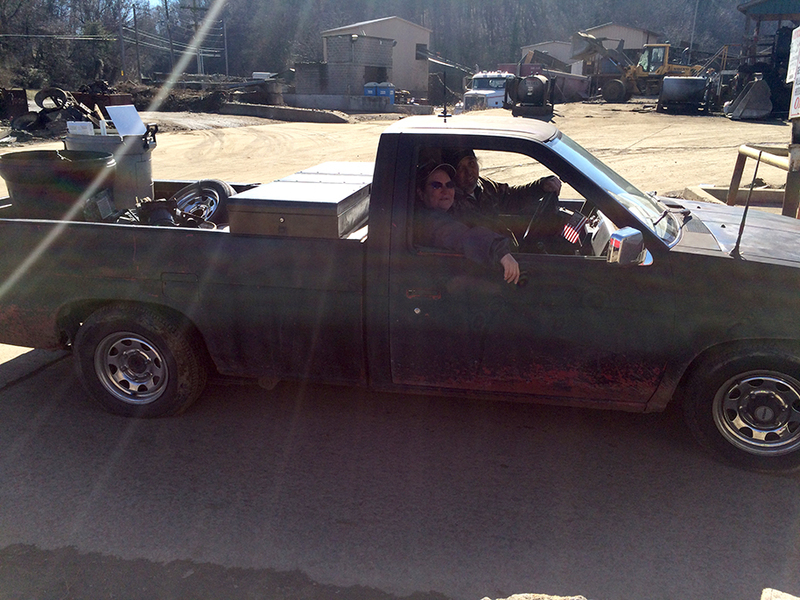 Servicing East Tennessee’s scrap metal needs for over 40 years. Bring in your metal or make arrangements with us for it to be picked up and brought to our facility. No matter the amount you bring, we can accurately weigh it to ensure you get paid for what you bring. We pay you for your metal! There is no wait on payment. Once your metal is accepted and weighed, we pay you before you leave!